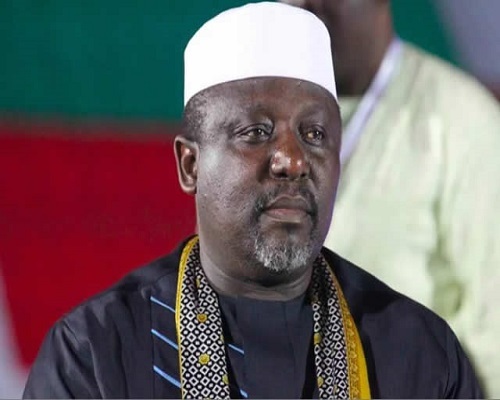 The National Working Committee (NWC) of the All Progressives Congress (APC) has suspended Governor Rochas Okorocha as the campaign coordinator of the party in Imo state. The National Publicity Secretary of the party, Lanre Issa-Onilu, on Sunday said the governor, in his recent activities, has displayed anti-party traits and, therefore, the need to take action against him. This decision follows the recommendation of a disciplinary committee that recommended his suspension. The National Publicity Secretary had, following the recommendation of the committee, said the party would not hesitate to do the bidding of the committee. A member of the party in the state who confirmed the latest development said the governorship candidate of the party in the state, Hope Uzodinma, had been mandated to lead the campaign of the party.